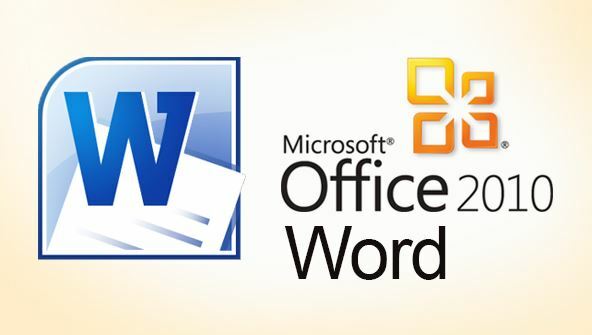 Master Microsoft Word, and be a more productive and creative teacher! This powerful software can make your documents come to life and help you integrate technology in your classroom. You'll start by learning how to create, open, edit, and save your documents. Next, you'll become skilled at using formatting tools including tabs, margins, and spacing. In addition, you'll find out how to add borders, clip art, WordArt, shapes, pictures, and tables. You'll even learn how to make your own student-of-the-week certificates! As you take a virtual tour of Microsoft Word, you'll encounter handy program features that enable you to control document presentation, stay organised, and keep your students inspired and excited. You'll get to try out all your new skills as you create a classroom poster, produce templates for tests, and use table tools to design a class grade roster. And of course, you'll want to share your new knowledge with your students! That's why you'll find lesson plans for introducing Word to your learners. These include activities for every age, from picture books to letter-writing projects and book reports. Whether you're new to Word or a veteran, join us and find out how to turn this dynamic program into a launching pad for creative lessons and engaging classroom activities. As you master its features in fun, hands-on activities, you'll discover that Word enhances your teaching in ways you didn't think possible. Get ready to wow your students . . . and their parents too! From the moment that you enrol in Microsoft Word 2010 for Teachers you will become an integral part of our learning community. You will experience the perks of classroom studies such as chatting by the water cooler or sharing your opinion on a specific task, all in your own home.